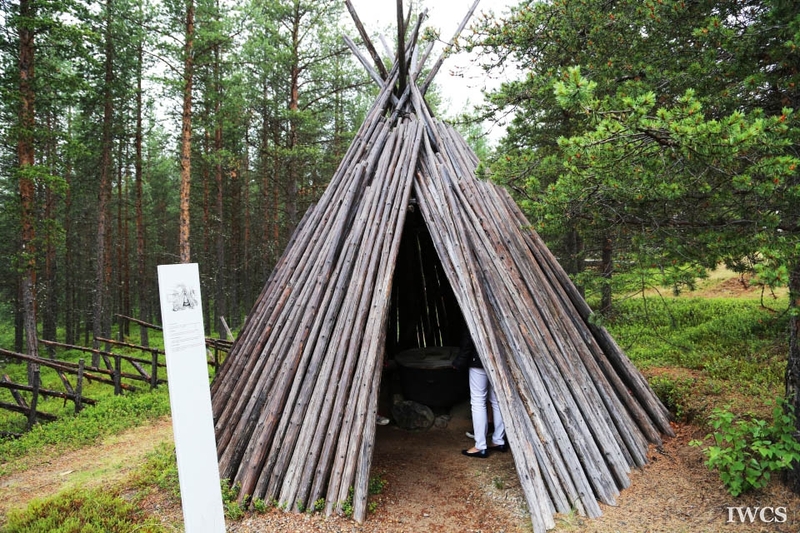 The SIIDA (the Sami cultural and natural museum in Inari) was opened in 1962. 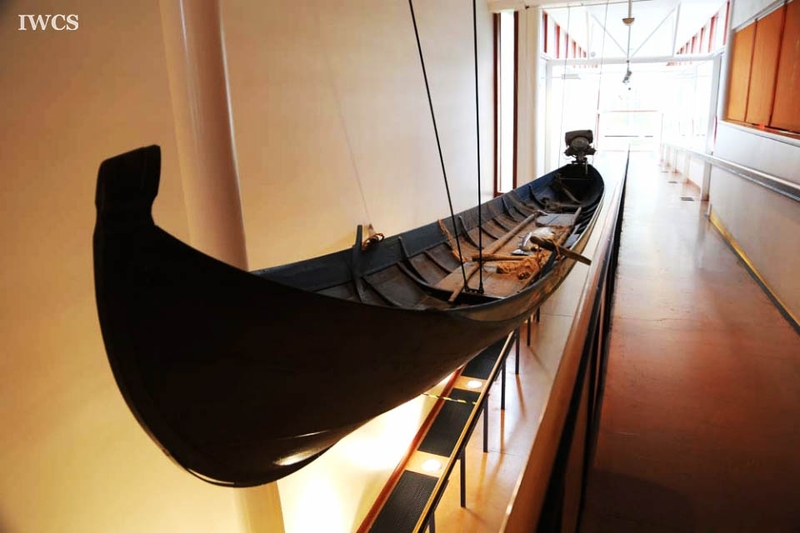 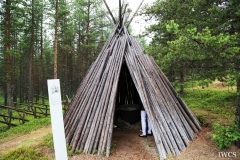 It provides visitors knowledge and information of Sami culture and Arctic Nature in the northernmost region of Finland. 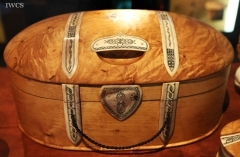 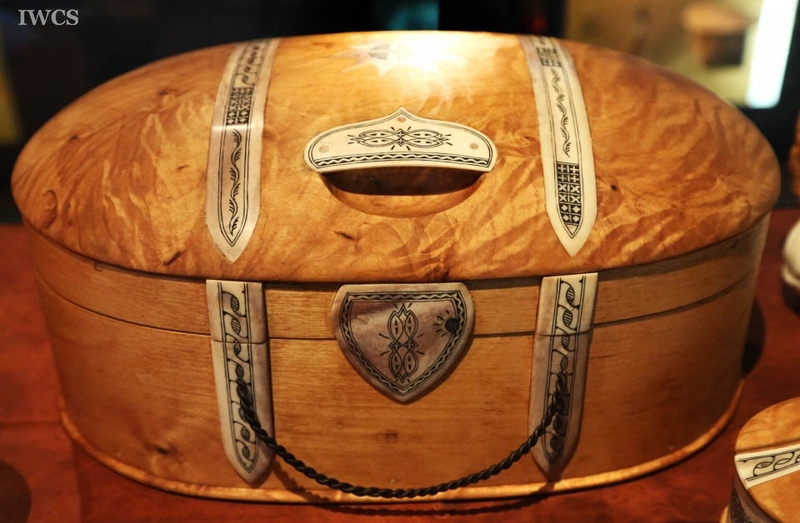 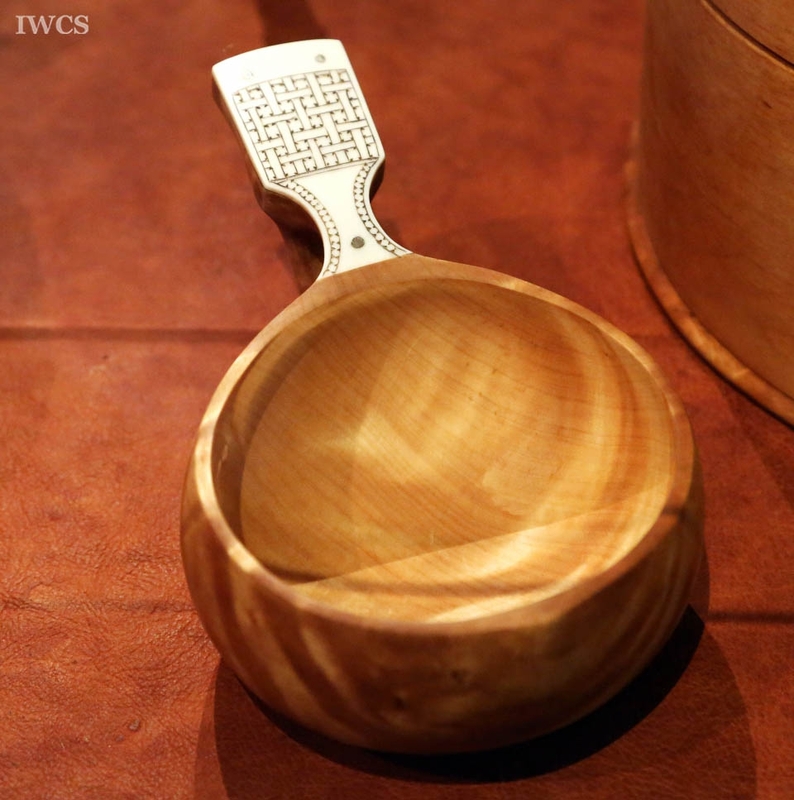 In the exhibition hall of the SIIDA, numerous Sami wooden crafts, such as baby cradle, dishes, drinking cups, butter box, and jewelry box, etc., are well preserved and displayed. 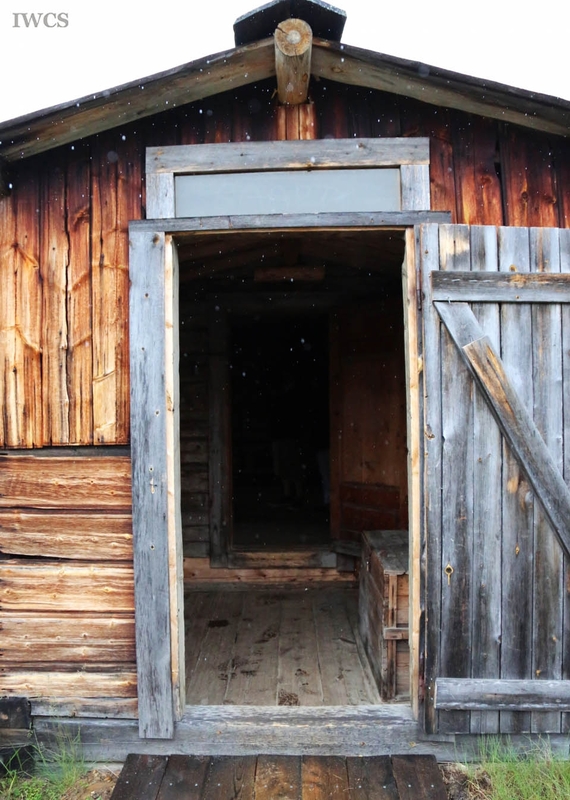 Also, there is a photo exhibition of the Sami history that tells stories of their life for generations. In order to make a living, the indigenous Sami people have some customs, such as domesticated reindeers herding and fish catching in the river. 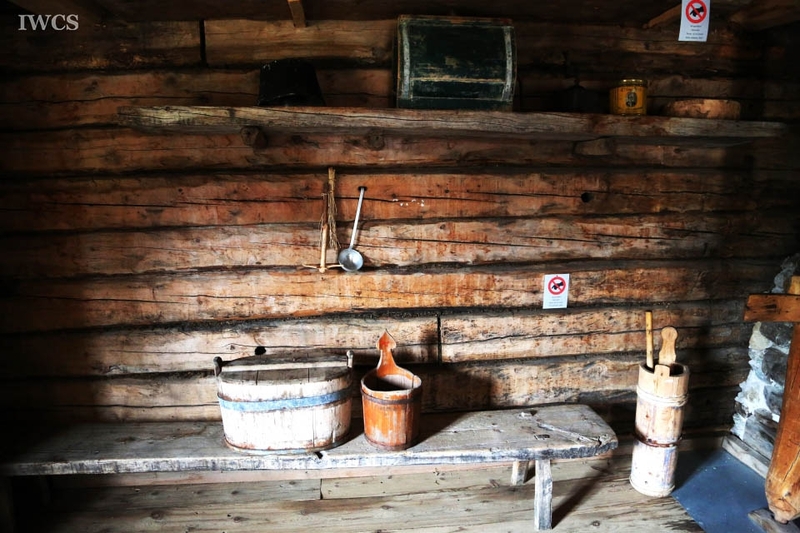 Traditionally, the Sami lived a way of life based on seasonal movement from their winter sod dwellings or log cabins to spring, summer and autumn camps. 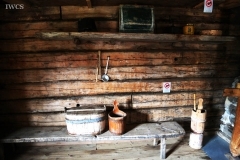 These Sami sod huts, log cabins, and wooden boats for moving along rivers, from the 18th to 19th century, have also been collected and exhibited at the open-air area of the SIIDA .